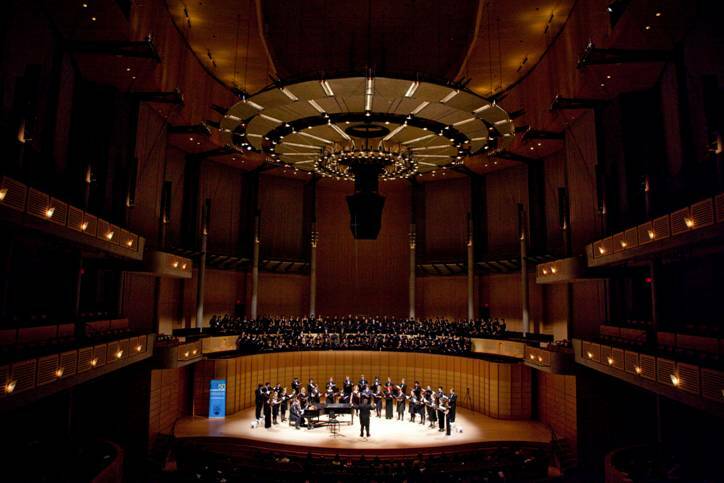 Enjoy this free concert featuring UBC’s own University Singers and UBC Choral Union, at the beautiful Chan Centre. Britten – Hymn to St. Cecilia and works by Haydn, Palestrina and Whitacre. This is a FREE event open to the general public.